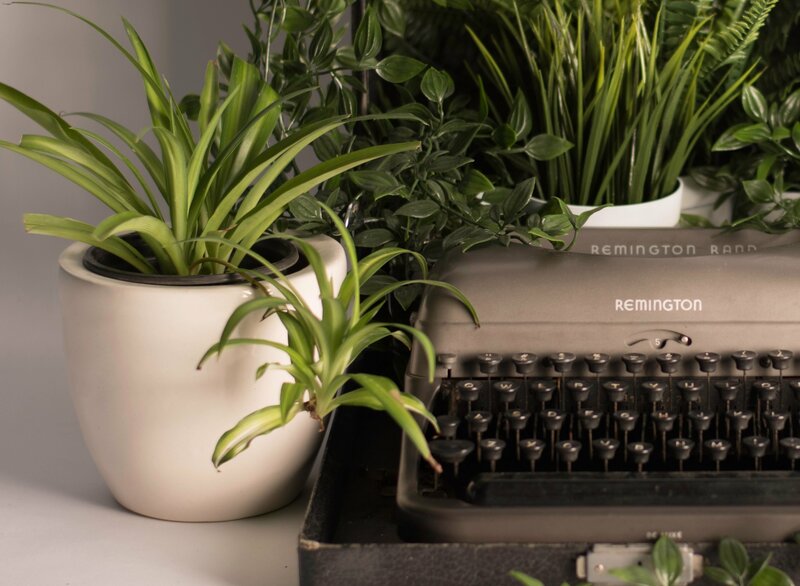 Such a simple addition, but so easily overlooked – how many plants do you have in your workplace? If you can count them on one hand, then not enough! Even if just for their aesthetic value, plants are a great addition to any establishment, brightening up both the scenery and the mood. Not only are they surprisingly apt at mitigating noise – they’ve been used at roadsides for just this reason – they are also said to keep your staff psychologically engaged. However, they don’t just help your staff. 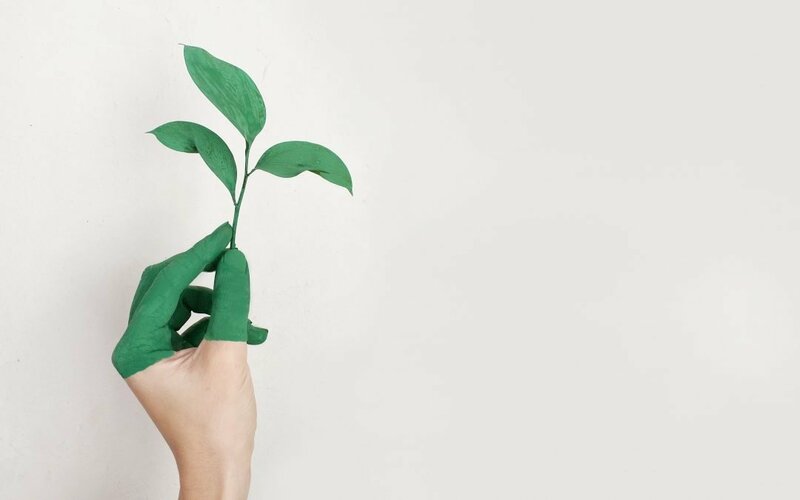 A greener, more alive space is just as inviting for your customers, both current and potential. For those who don’t want or trust themselves with the care of living plants, even fake flora can serve to spruce up the area a little. Ideally, though, a little patch of nature, however small, will immediately serve to raise spirits and air quality, whatever your décor! All the rage these days due to being notoriously hard to kill, these plants survive on very little water. In fact, as they are usually dormant around November to May, they require no watering at all for six months of the year. They store a lot of moisture, so it can be quite easy to overwater them – they should ideally be watered at most once a week. Just remember to go for a customer-friendly variety such as a Sempervivum or a Crassula. Getting a large Golden Barrel Cactus might chase the customers away! Despite the scary name, Spider Plants (Chlorophytum Comosum) are a long time staple of workplace greenery. Like Succulents, they are pretty difficult to do away with, and tend to grow quite large over a number of years. They’re also good if you want a cheap and easy way to get more plants. Spider Plants propagate by growing lots of little baby plants at the end of their stalks, which can be easily removed and transplanted to a pot of their own. 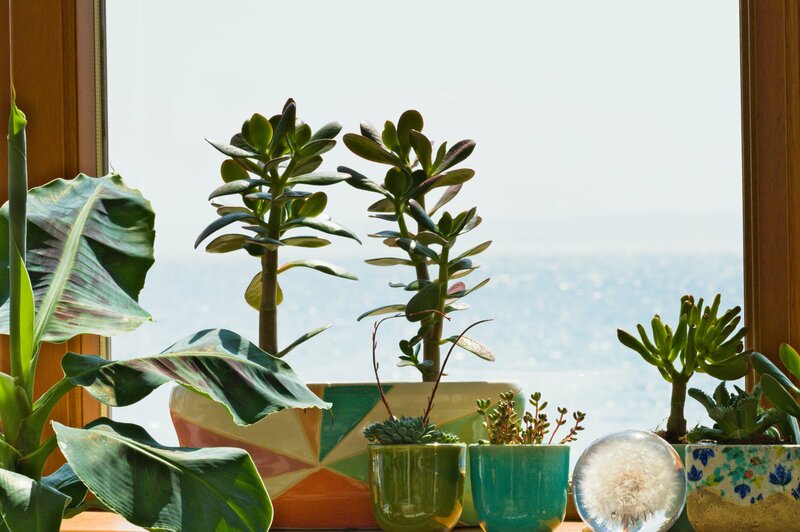 Although we have already covered succulents, the Jade (Crassula Ovata) – also known as a money plant or rubber plant, among others – warrants its own entry. 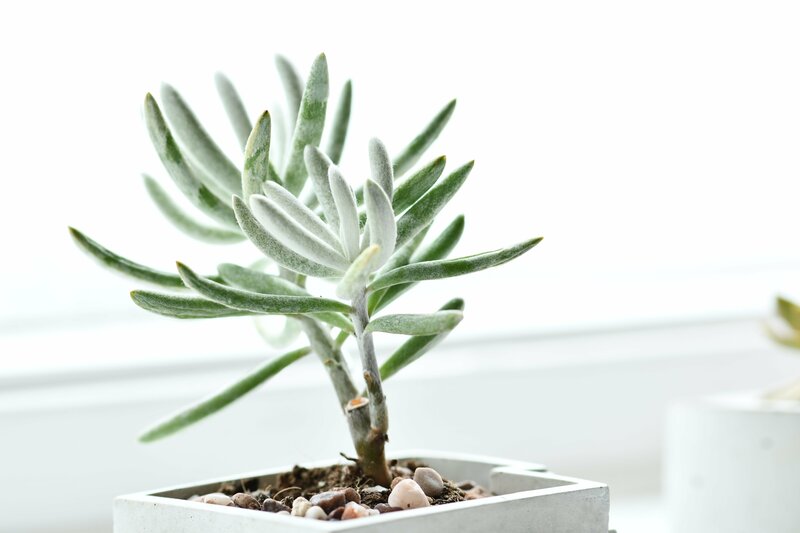 Jade plants can live for decades, reaching anywhere between two foot and six foot tall! However, the two foot variety is more likely in the UK. Like the Spider Plant, the Jade can be very easily propagated into many plants – simply remove a small branch (or even a leaf!) and pop in some soil. You’ll soon have a Crassula army! The mother of all office plants. You will have seen this plant everywhere, even if you don’t know what it is. 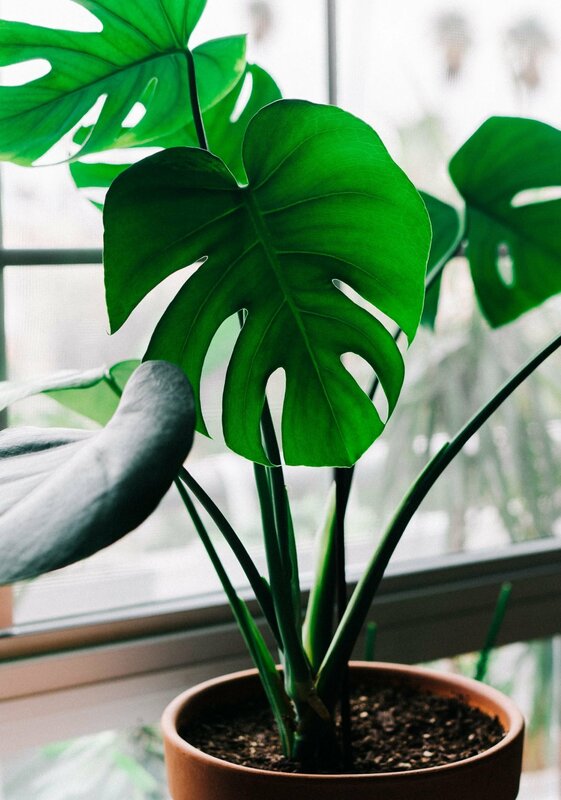 The Swiss Cheese Plant (Monstera Deliciosa) can grow into an absolute giant, so make sure you have the room! They like room temperature, as well reasonable shade, so perfect for darker, more traditional pubs. So whatever the image you’re going for, pop a little bit of foliage in there, and see the difference it makes!